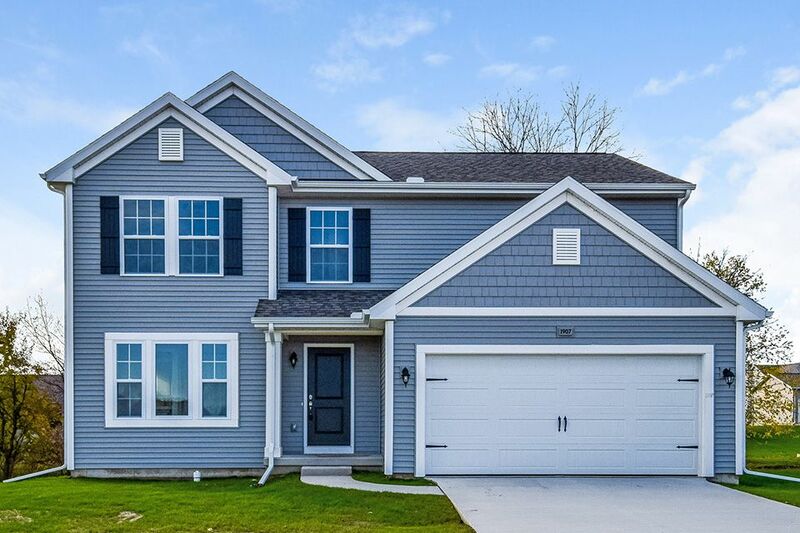 Creekside Shores is an amazing new community located in the Hudsonville School District, right around the corner from the Hudsonville High School.. Homesites in the community will include beautiful architectural elements and several are located along the Buttermilk Creek. This prime location offers convenient access to I-96 and retail and dining options along 32nd Avenue, including the brand new Meijer grocery store. 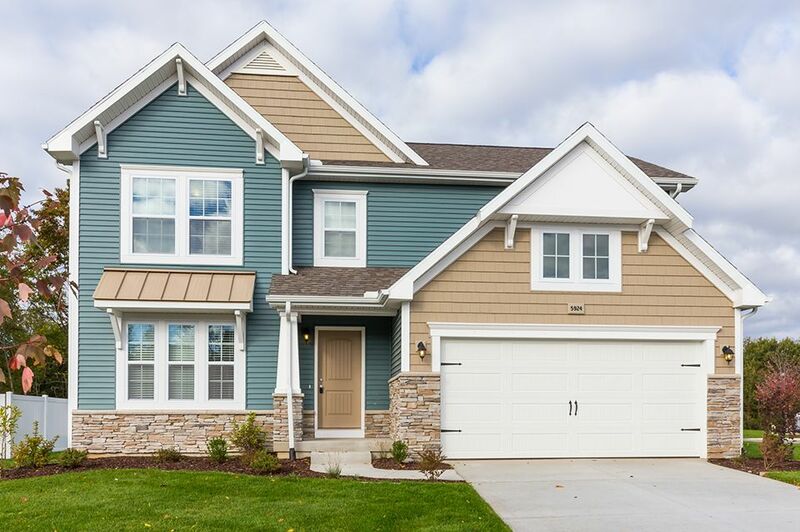 With close proximity to both Grand Rapids as well as the Lakeshore, the community is ideally situated for commuters in either direction. Enjoy living in this quiet and peaceful country setting with so many amenities nearby.